Taking note of one good thing every day. 20 Jones family tradition of lunch at Old Chicago, full of laughter and good conversation. I just love spending time with my people. Love, love, love this post! 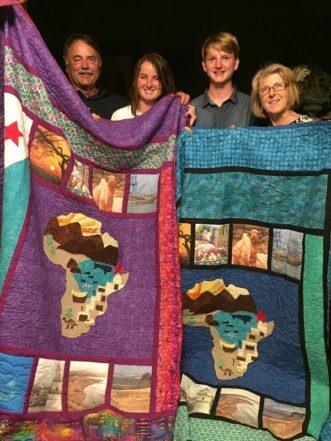 When just a few hints sends your mind flying… and those quilts… what a labour of love!